SAN FRANCISCO (KGO) -- A world-renowned Chinese artist and government critic is celebrating his newfound freedom. 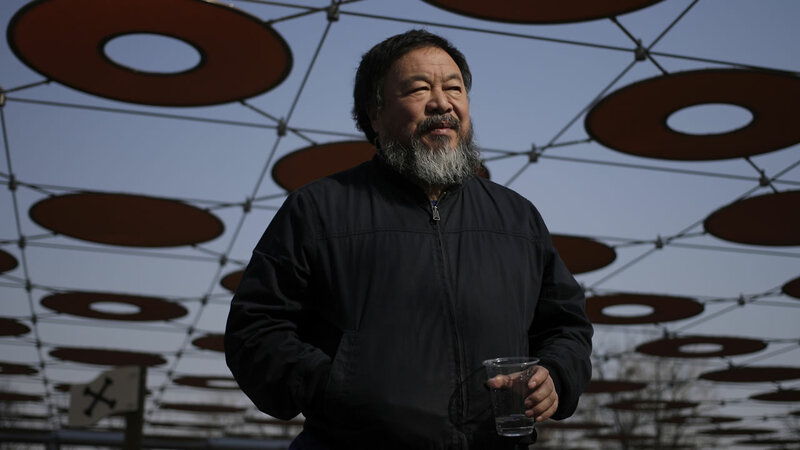 Ai Weiwei has his passport back four years after it was confiscated by authorities. On Wednesday he posted a photo of himself on Instagram holding a Chinese passport with the caption, "Today, I got my passport." He was detained by authorities for about three months in 2011 but was released without charges. His design firm later was slapped with a $2.4 million tax bill, which he fought unsuccessfully in Chinese courts. Ai's representative confirms he has his passport back but offered no other details. Ai's work has been shown around the world, making him one of best-known Chinese dissidents internationally. Chinese authorities often deny passports to dissidents who might embarrass the ruling Communist Party overseas. 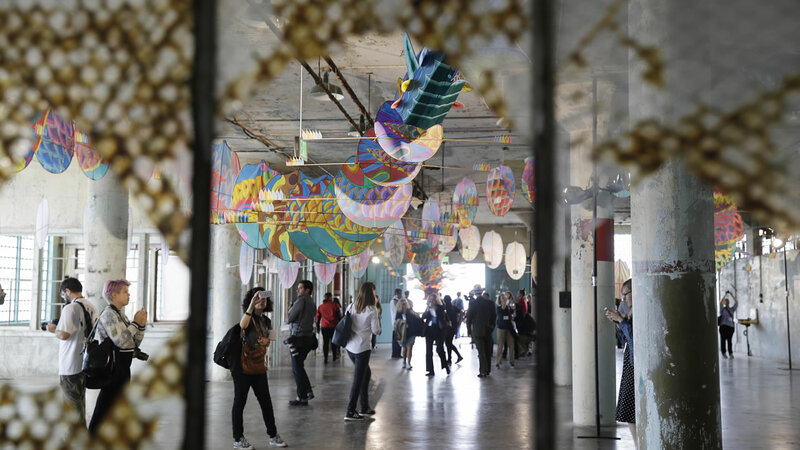 He had an exhibition on Alcatraz Island earlier this year and currently has artwork on display at San Francisco's Asian Art Museum. China's best-known dissident artist Ai Weiwei is exhibiting portraits in Lego bricks of 176 political prisoners. There's no word yet on where the artist plans to head now.